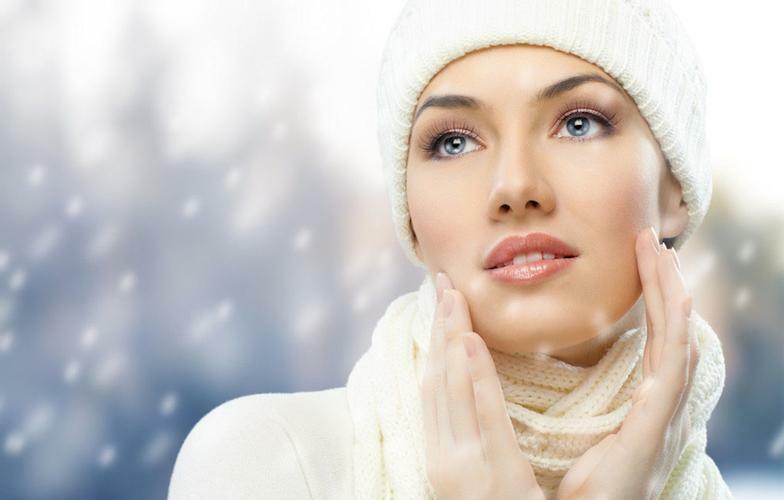 Winter Skin Care - helping any sensitivity and redness that occurs with our winter wind and cold. We’ve reached Christmas already, how did that happen. As always, I will be upgrading and introducing new products and treatments, just for you in 2019, but remember the basics never change. We always need to take care of ourselves inside and out, so this Christmas and New Year remember, for every gorgeous cocktail, glass of Champagne and cool glass of beer, have a tumbler glass of water at room temp. It goes down easier than ice cold water and it’s also absorbed easier, so helping to detox quicker and keep your insides happier. Helping to keep your skin hydrated with an extra layer under your night time moisturiser or use an Overnight mask to help with any sensitivity and redness that occurs with our winter wind and cold. Nimue SPF £38 - Our best selling SPF. An all year round protection for your skin, 365 days. NEW Desensitising Sheet Mask - New from PH Formula, to combat sensitivity, redness and dehydration all an easy application sheet.. A salon treatment which you can use at home.